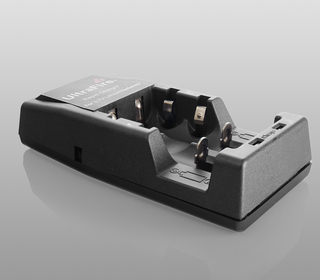 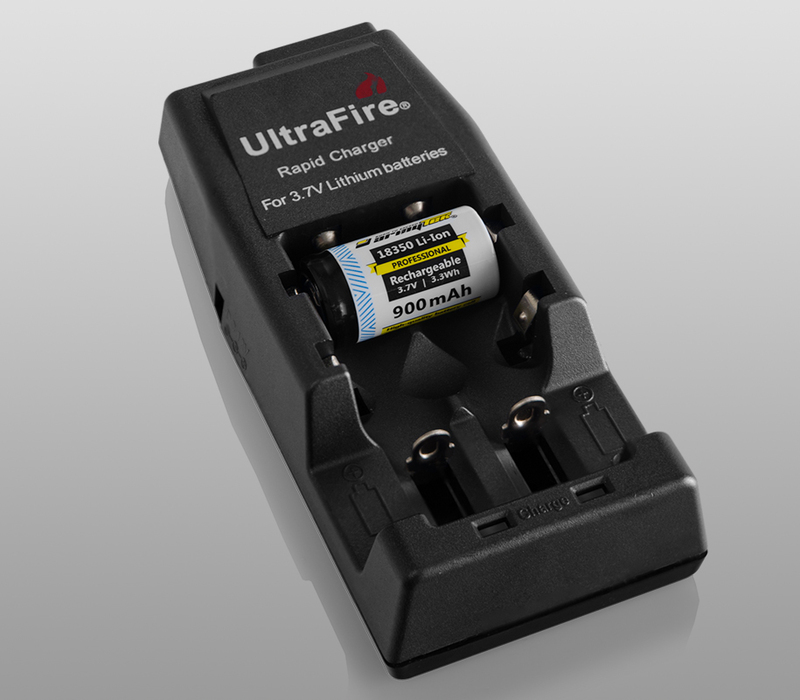 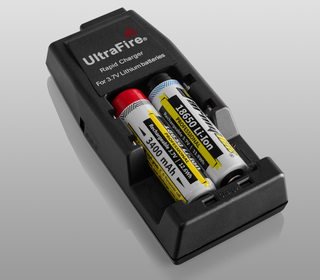 WF-139 charger for Li-Ion rechargeable batteries. 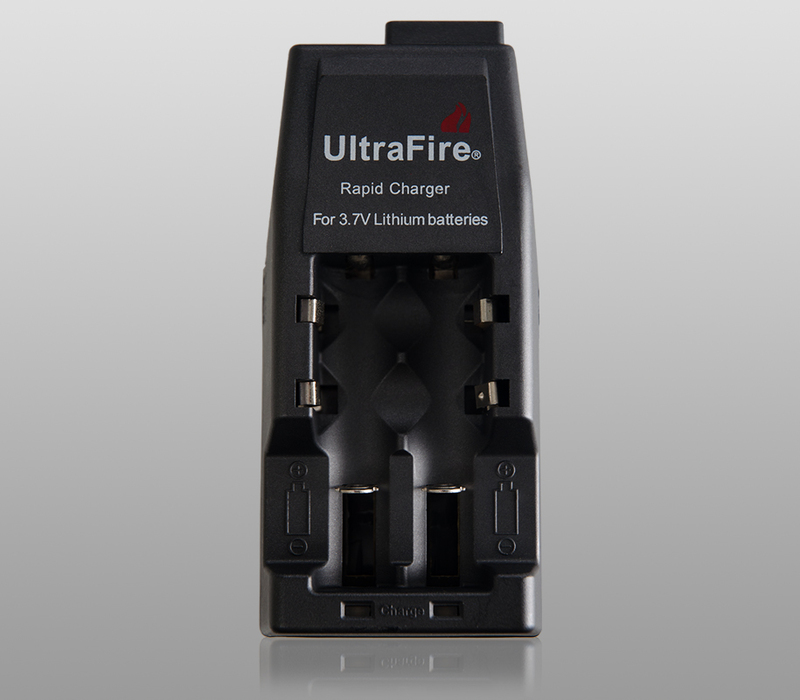 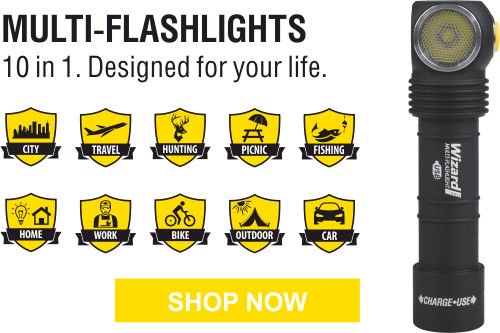 Compatible with 3,7V Li-Ion batteries: 14500, 17500, 17670, 18500, and 18650. 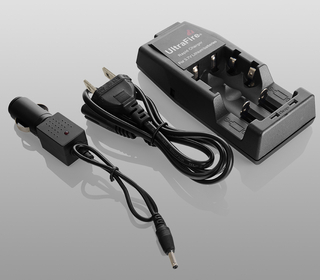 Supplied with special adapter can be used in the car.